Rachel has worked at Brearleys since March 2000 starting off in the Personal Injury Department. Rachel then moved into residential conveyancing in 2007. 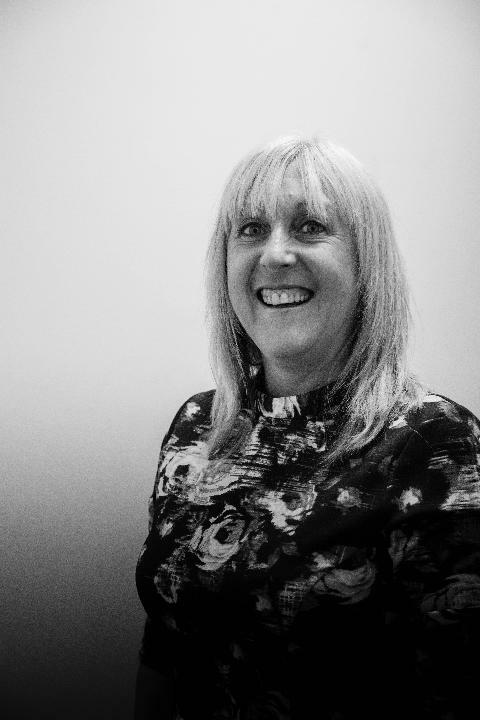 Rachel is based at the Cleckheaton office and deals with all types of residential property transactions including sales, purchases, remortgages, and property transfers. Outside of work Rachel enjoys spending time with friends and family, dining out and reading.